Tarryn Lamb has become a household name in South Africa and now she will perform alongside some of South Africa's biggest stars. 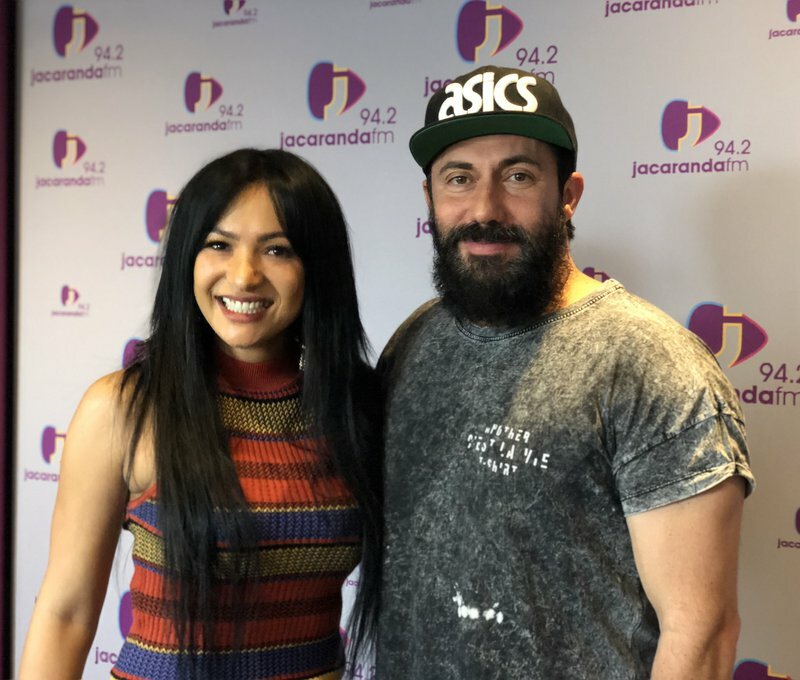 Tarryn Lamb recently released her debut Afrikaans album, ‘Mal Oor Jou’ - and we’re crazy about it! READ ALSO: Exclusive: Singer Tarryn Lamb is getting married! The singer cannot wait to grace the stage at Afrikaans is Groot in November and she cannot wait for the experience of a lifetime! Not only is Tarry Lamb a singer and songwriter but she is also an award-winning actress. She won a SAFTA for Best Supporting Actress in a TV Soap/Telenovela.